The last time I was in Charleston, S.C. 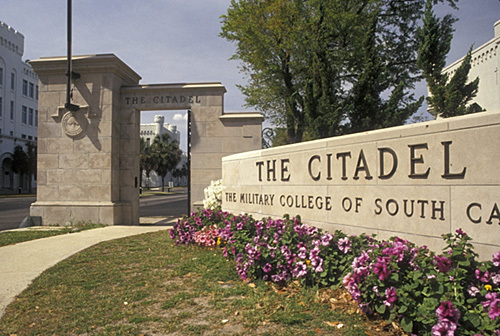 I was 16 and coming to interview at The Citadel. Dressed to the nines and ready to impress, I walked up to the Admissions Office and seeing a woman at a desk politely said, "I'm Joshua Lawton. I'm here for an interview." After looking through her calendar she said, "No you're not, because your interview was yesterday."